As with most tropical fruits, pineapples are especially delicious in the summer. However, due to the popularity of pineapple worldwide, it is usually available all year round at most super markets and grocery stores. 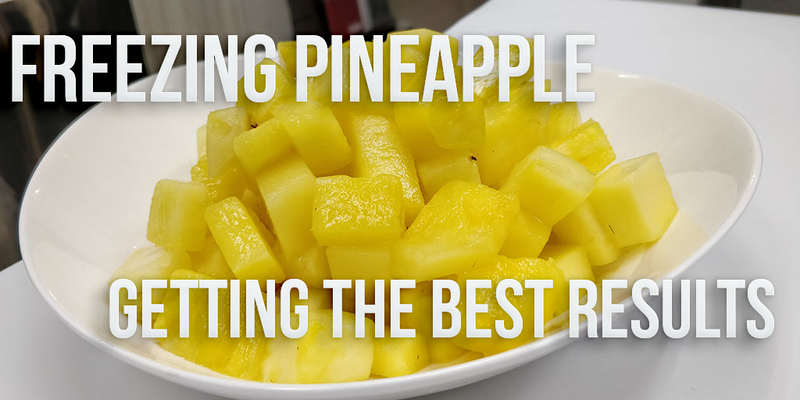 Because of this, a lot of businesses and enterprises are looking into technology for freezing pineapple longer so as to make them available all year round. Most pineapples have a shelf life of about two to three days. With basic freezing, it is possible to maintain it for another two days or so but after that, quality begins to degrade. 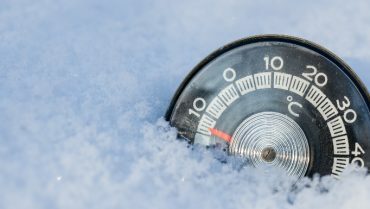 Due to this, a lot of suppliers are considering specialized freezing technology to enable them to freeze their frozen pineapple inventory for long periods of time. When it comes to freezing pineapple, it is important to consider the fact that crystallization is important. 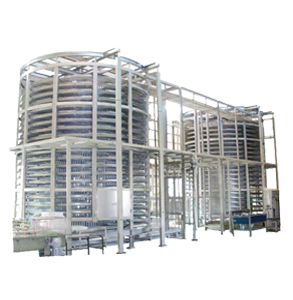 Any product that is frozen within a freezer has to undergo a process of ice crystallization. However, the process by which the ice crystals are created, as well as the size of the ice crystals formed greatly affect product quality. Most freezers freeze the pineapples to extremely low temperatures within a specific period of time. This causes the ice crystals that are formed to be large and in turn cause damage to the internal structure of the cells. Our specialists at Flash Freeze have performed multiple tests involving freezing pineapples and a variety of other fruits and products. Based on our research, we have come up with the most efficient method for making frozen pineapple. We performed our frozen pineapple test on freshly harvested pineapple to ensure the best results. 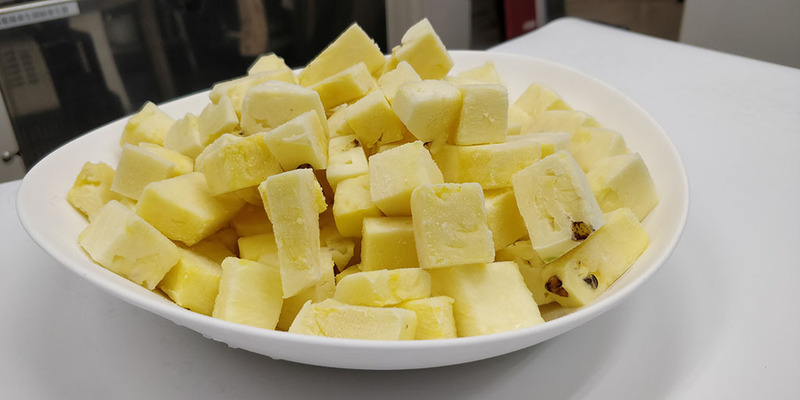 The freezing method used by our Flash Freezers can be used to make frozen pineapple chunks, pineapple juice, pineapple margarita and more. Keeping in mind the crucial ice crystal formation zone, we have developed freezers that are capable of rapidly freezing a product. This ensures that when freezing pineapple, passes this ice crystal formation zone extremely fast. This ensures extremely fine crystals being formed which in turn minimize product deterioration and damage. Frozen pineapple tend to be delicate and as such, extra care has to be taken while dealing with them. Because of the finer ice crystals formed when freezing pineapple, there is also minimal drip loss. Drip loss is the process by which products lose their weight and texture in the form of fluid loss upon defrosting. 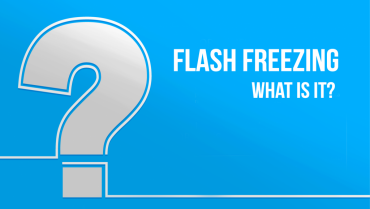 Our flash freezers minimize drip loss by ensuring the integrity of the food cells are maintained at all times. This ensures that when freezing pineapple , the frozen pineapple maintains its quality, texture and taste. 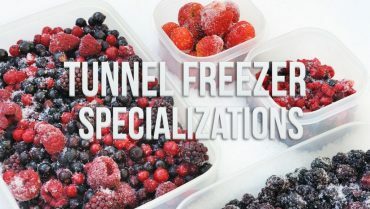 When it comes to defrosting, a lot of freezers fail to deliver the best quality due to their insufficient freezing ability. 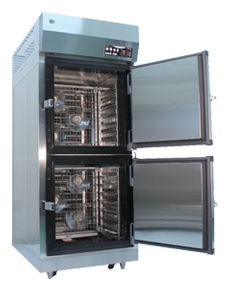 Cell membrane integrity is not maintained and sufficient amounts of drip loss occurrence is common with most freezers. Upon defrosting the frozen pineapple with regular freezers, cell degradation is clearly visible. 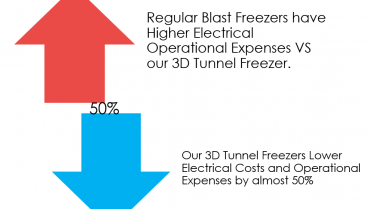 However, our range of 3D Flash Freezers are able to avoid this by preserving the integrity of the cell walls.This ensures minimal drip loss and the highest product quality even when freezing pineapple. Taking a look at the finished product, we can confirm that the quality of the defrosted pineapple remained intact and that there was barely any drip loss. The flavor and texture of the pineapple was also well preserved. 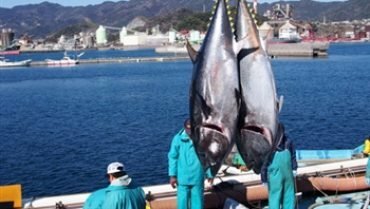 The difference in quality is clearly visible. 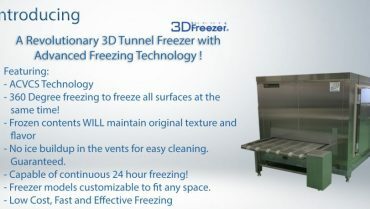 The 3D Freezer Line specializes in Air Based Flash Freezing. It uses AVCSS Technology to deliver smart and efficient cooling with 360 Degree coverage. 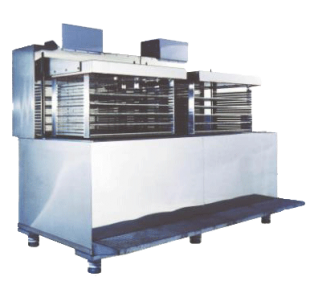 Its high speed smart cooling ensures that the food is evenly and efficiently cooled from all sides with barely any loss in quality, texture, or quantity while minimizing drip loss. Freezing Pineapple: Are Flash Freezers Worth It? 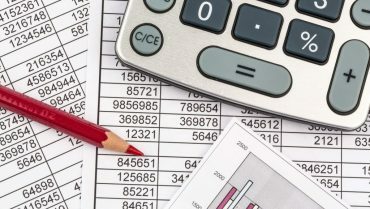 At the end of the day, as a business owner, whether you are looking for a machine for freezing pineapple, or for any other product, you have to decide what is right for your business. Getting a high end freezer like our flash freezer should be thought of as a long term investment for the production of your frozen pineapple. 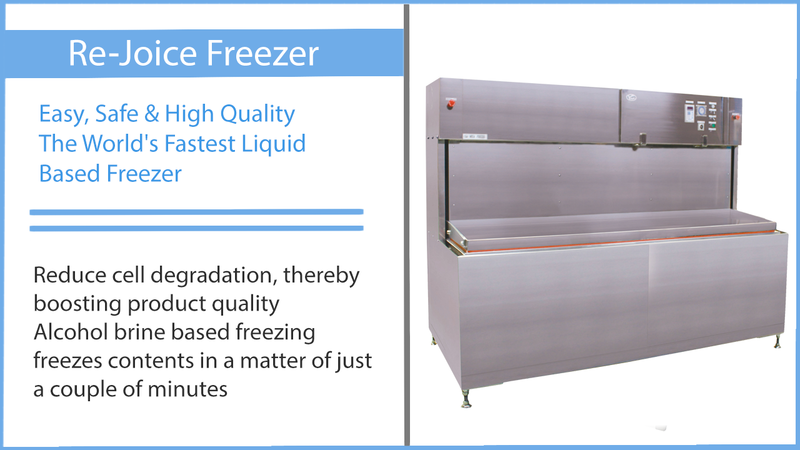 We only offer quality flash freezers that are specifically designed to meet increase demands in freezing and food production in a growing company. 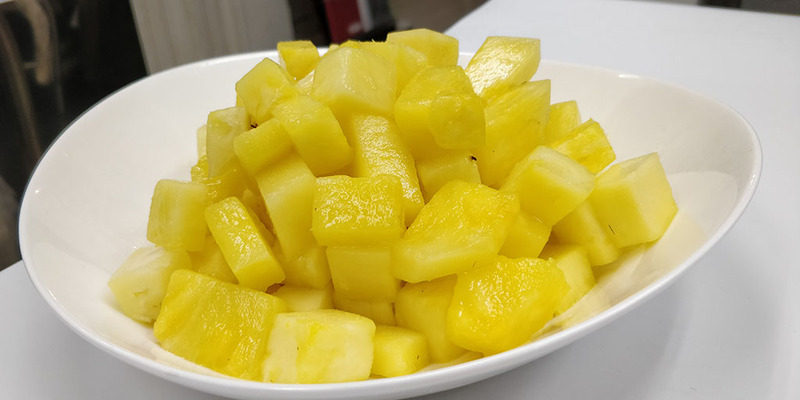 Whether you intend to expand just domestically or globally, with not just freezing pineapple but also a range of other fruits and produce, we’ve got you covered. 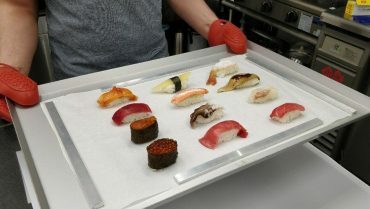 If you are interested in testing out our Flash Freezers for yourself, you can test all of the Flash Freezers at our showroom. 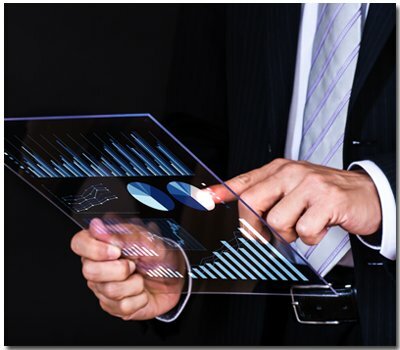 Our partners have over 15 years of experience and would be more than happy to help you with all your needs, whether that would be equipment for freezing pineapple or other food products, we provide all around consultation just for you.